Home / News / EHF / Women’s EHF CL (Main Round): 100% Visitors Saturday! 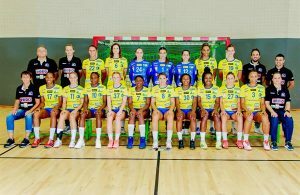 Women’s EHF CL (Main Round): 100% Visitors Saturday! ← Previous Story SEHA 2nd Part begins: Favorites celebrate wins!